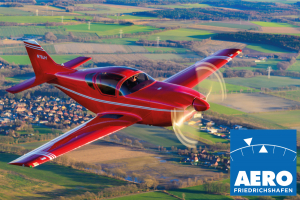 Weather forecast for flights to/from Friedrichshafen (EDNY). On the south side of the high pressure system above Scandinavia, cold air is still flowing in from the east. 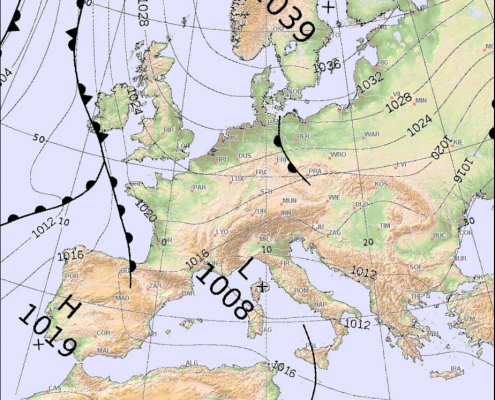 A weak warm front is embedded, which comes from the east and goes up to a line Heide/Elbe – Thuringian Forest – Bavarian Forest. Only in the late afternoon a dry air mass follows from the Oder. In the western parts of Germany, the air mass is superimposed by a trough, but the precipitation at the beginning of the day (mostly as snow) decreases and the ceilings rise in the following. 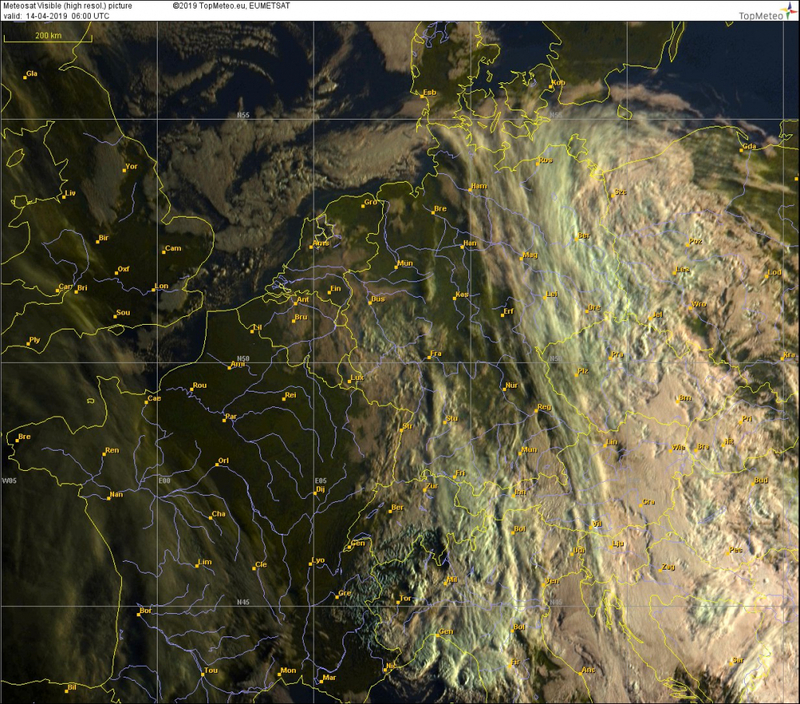 In the eartly morning mainly west of Rhine and Neckar and at the edge of the Alps precipitation falls, mostly as snow. In the east, the front has already crossed the Oder. 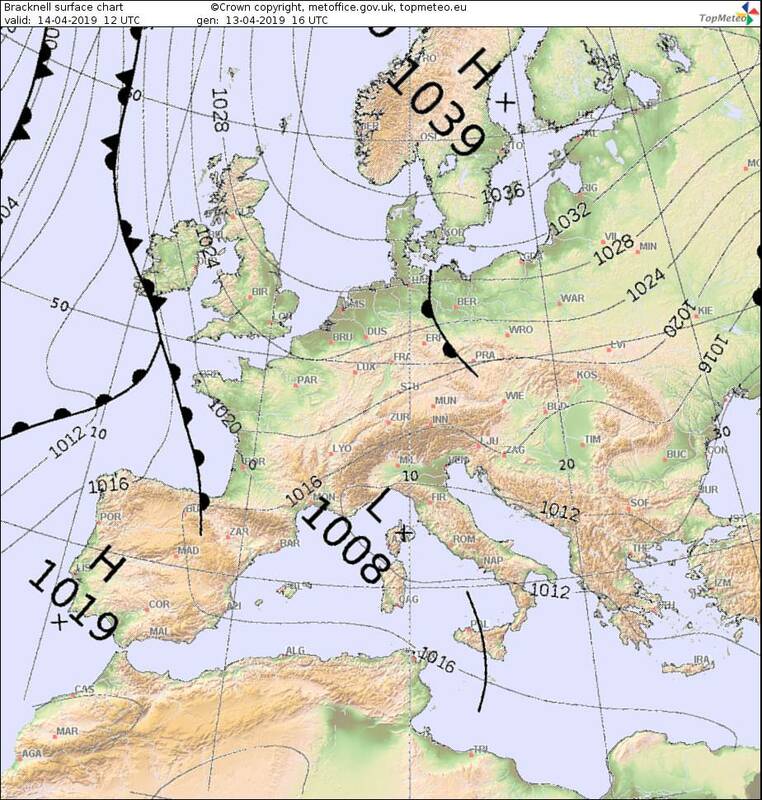 During the following hours the precipitation fades out in the west and retreats in the south to the edge of the Alps. 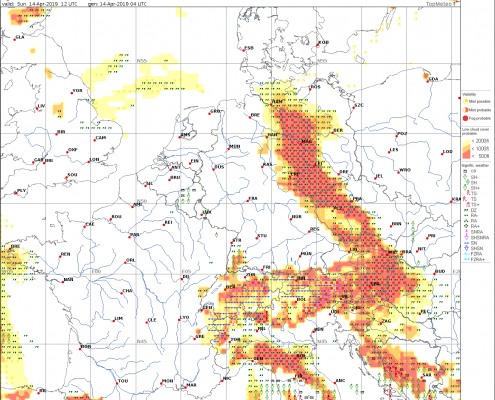 The ceiling rises above the middle and the western parts of Germany until late noon / early afternoon so far that VFR flights are possible. The heights of the Black Forest still remain difficult / critical until the afternoon. 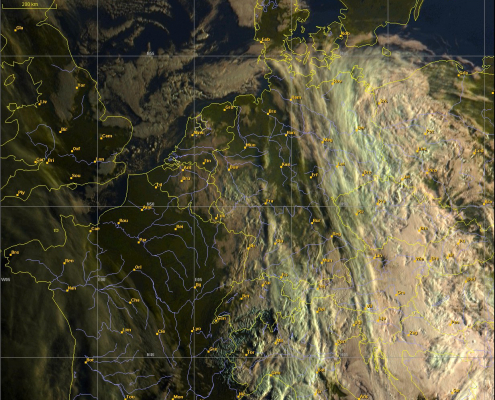 The front in the east lies in the afternoon from the Lüneburger Heide / Altmark to the Bavarian Forest. Clouds and precipitation (now mostly rain) do not allow any crossings under VFR conditions. In the Alps and north of the main ridge it remains partly overcast with rain/snow, which makes crossings critical/not possible. 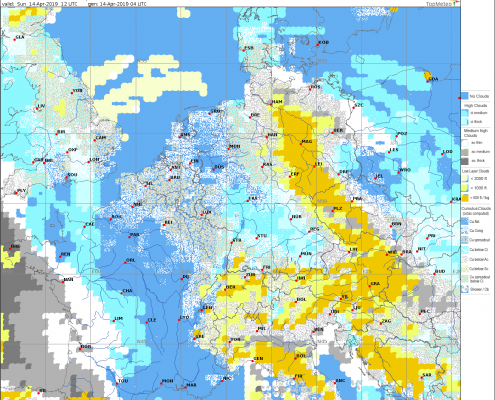 In the Lake Constance region decaying precipitation during the morning, then from noon transition to VFR conditions with ceilings around 2000-3000ft GND.